44 DAYS UNTIL THE NUTRITION CHALLENGE IS OVER!!! Combine walnuts, flaxseed oil, walnut oil, cilantro, and lemon and lime juices in a food processor. Purée until smooth. Add avocado and purée until well blended. Transfer mixture from food processor to serving bowl. Stir in flaxseed meal. Place avocado pit in the center to delay browning. Good for vegetables or Paleo wraps. Enjoy! 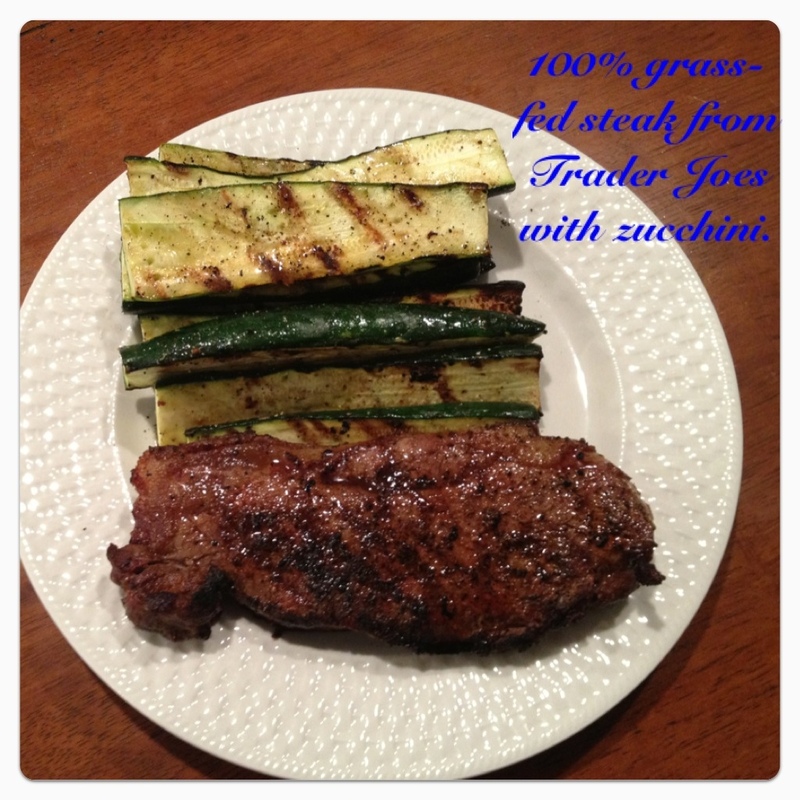 Courtesy of Loren Cordain and “The Paleo Diet Cookbook”. *NOTE: 3 five minute rounds spending one minute at each station with a minute rest between rounds. Add up reps from each station per round. Then total your three rounds for your score. I did this WOD last Friday. It was fun. So,…I want you guys to do it. WOD courtesy of Mean Streets.